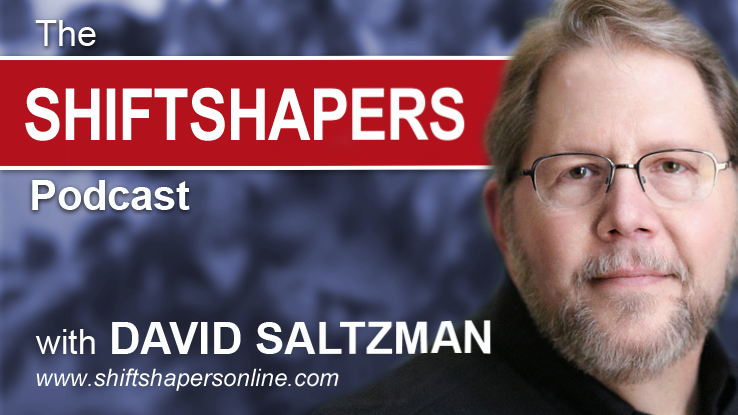 On this episode of ShiftShapers, we are stepping out of the realm of employee benefits, insurance and financial planning to discuss the ultimate differentiator for all businesses customer service. On this episode of ShiftShapers, we are stepping out of the realm of employee benefits, insurance and financial planning to discuss the ultimate differentiator for all businesses — customer service. Peter Shankman is the author of a new book, Zombie Loyalists: Using Great Service to Create Rabid Fans.